A graphic design and marketing firm, located right on Main Street. 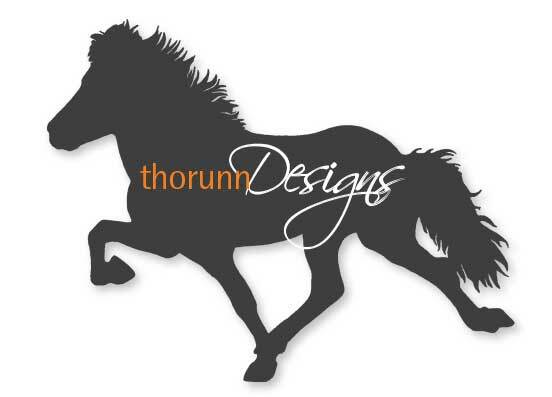 Thorunn Designs provides any and all services in the realm of design and marketing, including and not limited to identity design, brochures, websites, signage, apparel, hosting, SEO, photography, and more. 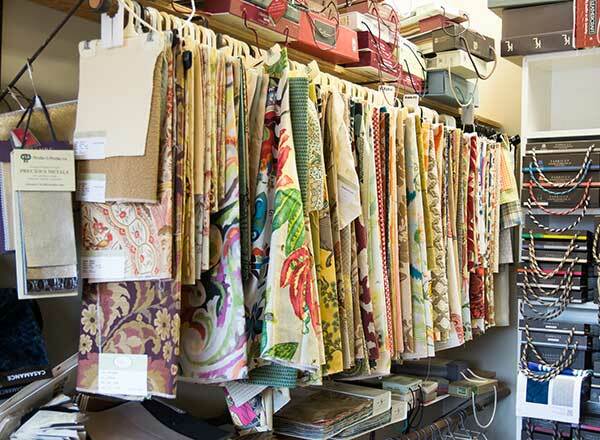 The work can consist of an entire identity package, from soup to nuts, or a one-off logo / brochure / business card.